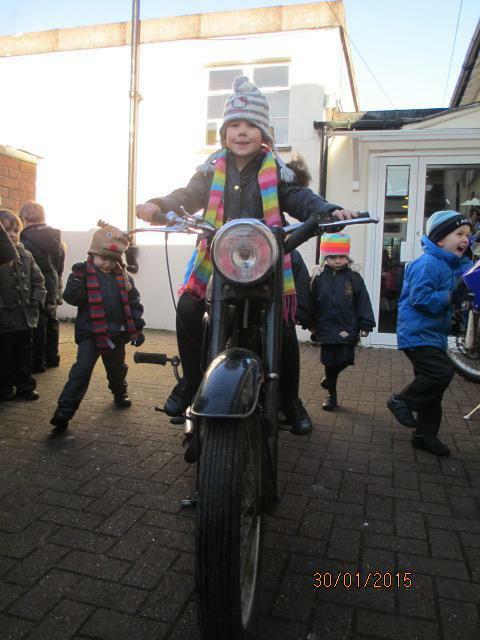 We have been so lucky this week! 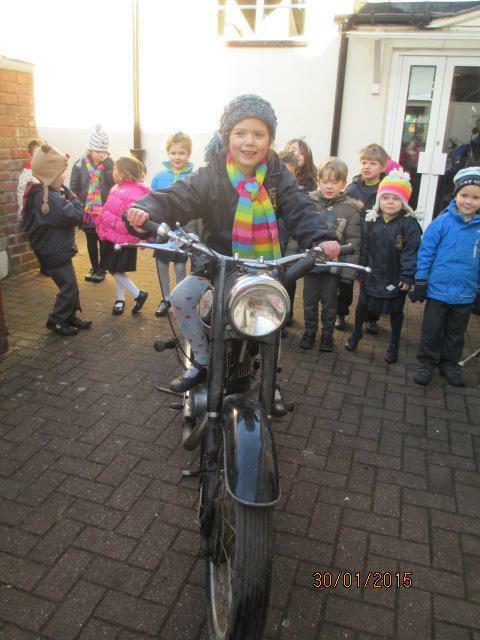 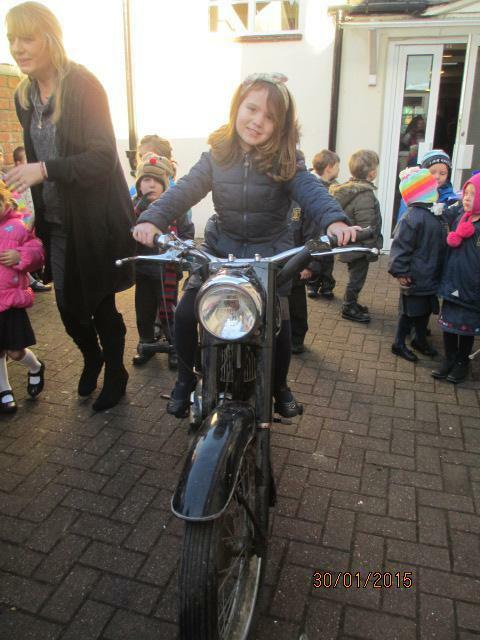 Yesterday we had our visit from a pilot and today we were visited by Mrs Winn who bought in her and her husband's motorbikes! 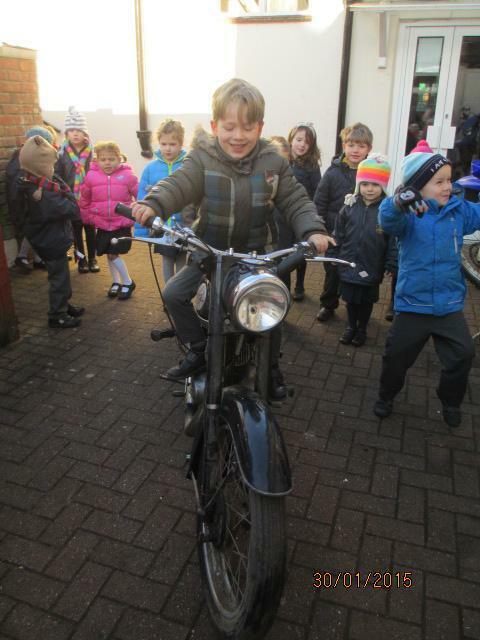 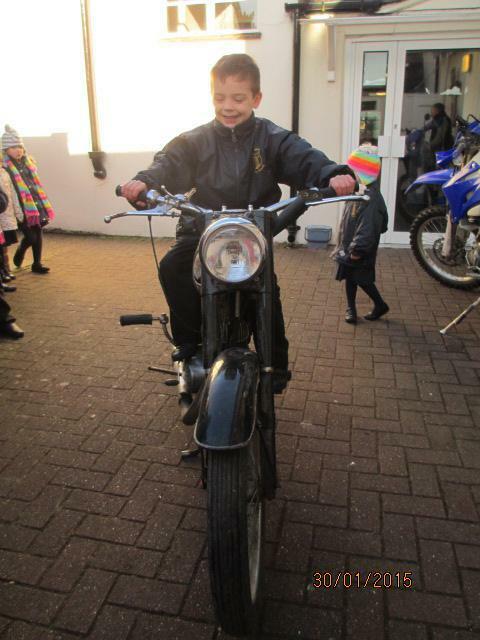 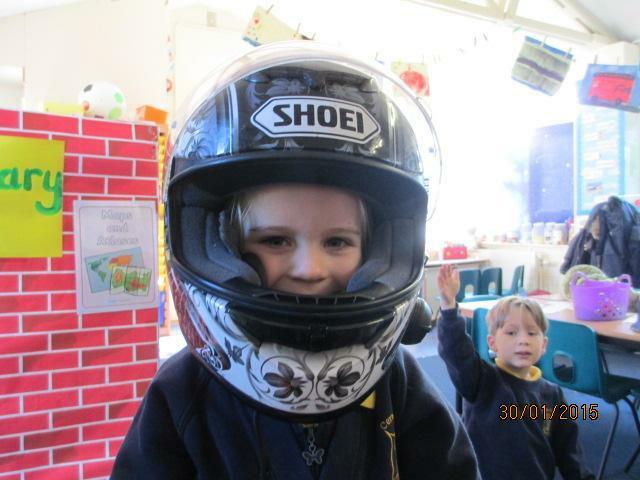 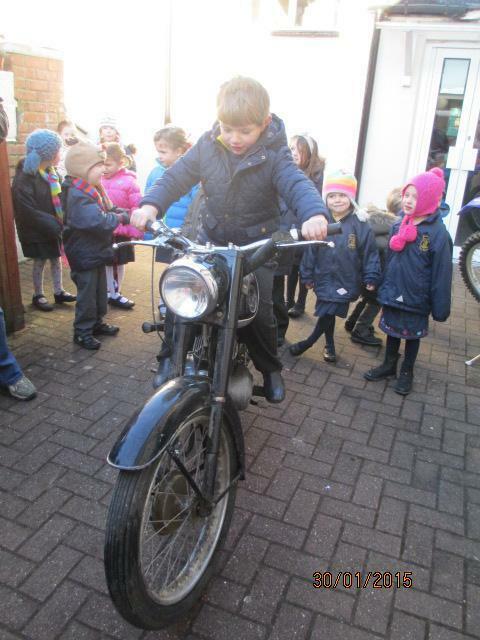 Giant Class were very excited to learn about them and even got to try on a helmet as well as getting to go on one of the motorbikes! 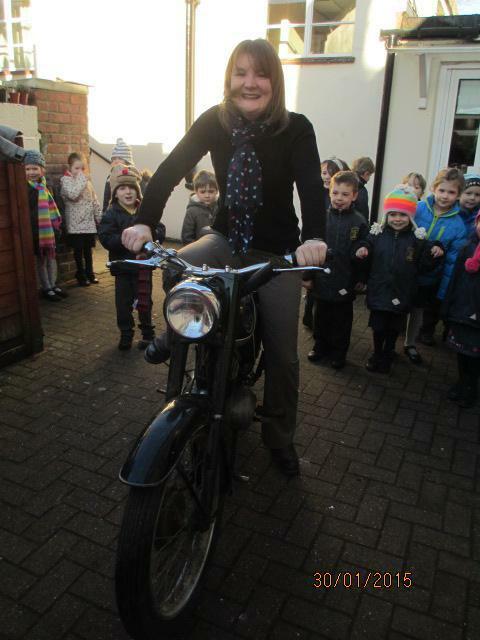 A huge thank you to Mr and Mrs Winn.